Hong Kong is unique. Its geography and history have given it a surprisingly important role in the world. It is both a primary link for the world to China and the outpost of the West in the East. Culturally, Hong Kong is rooted in the traditions of China, but there is more than a patina of Westernization. Nearly all the population have come to the territory in the last hundred years. They came to a well-run, orderly place and found its comparative stability and the rule of law conducive to the oldest profession—trade. Trade is the lifeblood of Hong Kong. The Hong Kong people are many and various. The substantial majority are Cantonese, entrepreneurial and industrious people from the farms and villages of the huge neighboring province of Guangdong. They brought with them a varied cuisine that is often acknowledged as “the best in China,” seeing themselves as the French do in Europe. Their style is open and extroverted compared to the more dignified and serious northerners. Culture Smart! 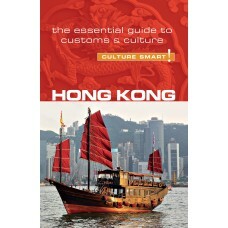 Hong Kong will give you a quick "in" to this multifaceted and vibrant culture. Along with advice on social and business etiquette, you will become familiar with the daily work, family and cultural life of those who call the island home. 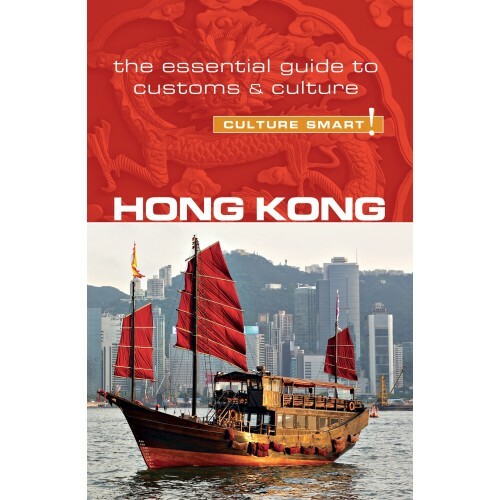 Brief and concise sections on history, values and customs will expose you to the forces that have shaped Hong Kong into the country it is today, allowing for a more engaging and beneficial visit, whatever the reason.